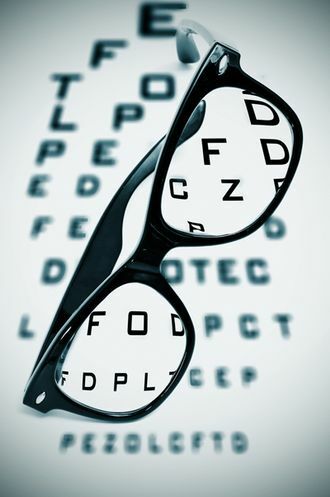 R Black Opticians is an independent optical practice providing comprehensive and detailed eye examinations. An eye examination is not just a measurement of your vision but a also very worthwhile check of the health of your entire visual system. We have an exciting range of frames to suit all budgets, including designer frames by Gucci, Marc Jacobs, Police and Jaguar. We offer a wide choice of the latest silicone hydrogel soft contact lenses which are available from £10 per month. Home visits are available if you can't visit us and this service is free for most customers. Seiko lens specialist, please ask us about the benefits of Seiko spectacle lenses. Located within The Galleries shopping centre in Washington which offers easy access and free parking. Here at Black's Opticians, we are proud to combine traditional values (such as a commitment to providing first rate service) with modern technology. Whatever your requirements are, whether large or small, our team of staff will be delighted to assist and advise you. For your added peace of mind, we have staff who are fully qualified opticians and who are registered with the General Optical Council. For glasses, contact lenses and much more, please do not hesitate to contact us. For all of your eye care requirements in Washington (Tyne and Wear), there is only one name that you need to remember: Black's Opticians. Please call in and see us today or get in touch by dropping us an email (via the contact page) or ringing us using the number above. We hope to hear from you soon.